84% of paper-lite finance and insurance businesses saw a return on investment in less than 18 months. 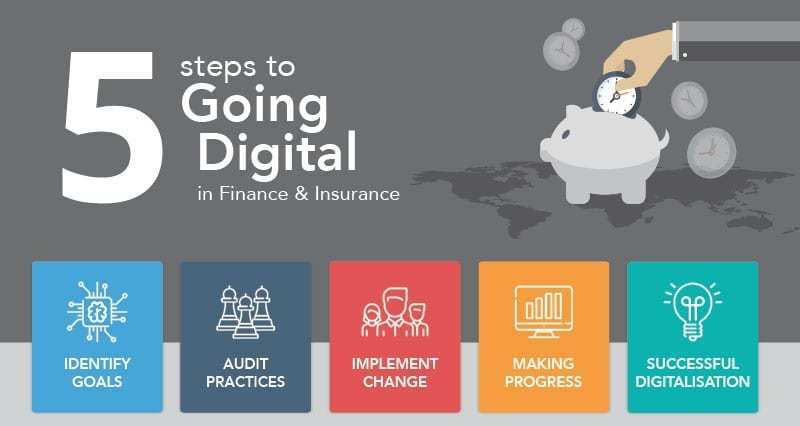 Discover the five-step process to successful digitalisation in our infographic and reduce the financial burden of printing, copying, filing and shelving on your organisation. 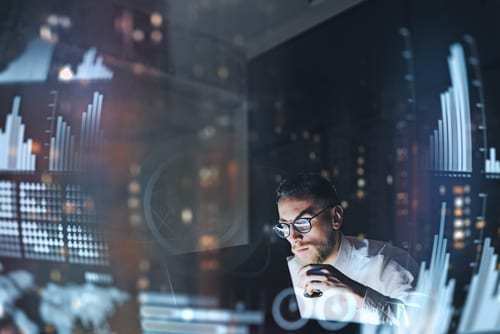 The case for digital transformation is compelling and with the finance and insurance industries waking up to the fact they must be smarter, faster and more efficient, systems such as DMC Canotec’s uniFLOW Document Management and Managed Print Services (MPS) become an even more important part of a wider digital response to the changing demands of the market. Challenging the traditional MPS model and promoting broader digital transformation, DMC Canotec combines workflow automation, intelligent data capture and cloud communications to help businesses control costs, maximise staff productivity and improve operational agility.